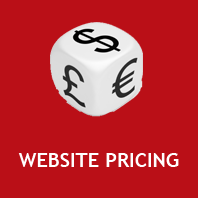 The design of your website is vital in attracting visitors to it. If it catches the eye of the potential customer, then you have a far greater chance of getting their custom, else they may well go to one of your competitors. 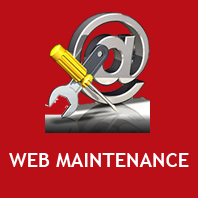 On top of all the web design solutions that we currently provide, we also now offer website maintenance solutions. The welcome page (opening page) to your website is the most important on your website. Approximately 75% of the unique visitors will leave your site straight after seeing it, if they do not like it. That means 75% of your potential business is lost just because they don't like your website. You need to make sure all the text is legible and makes sense and visitors can understand what your products/services are right from the homepage.